Textured modern cut with longer layers. Unparalled in comfort and natural look, the Revlon Wig Collection provides a wide selection of wig styles while maintaining high quality standards. 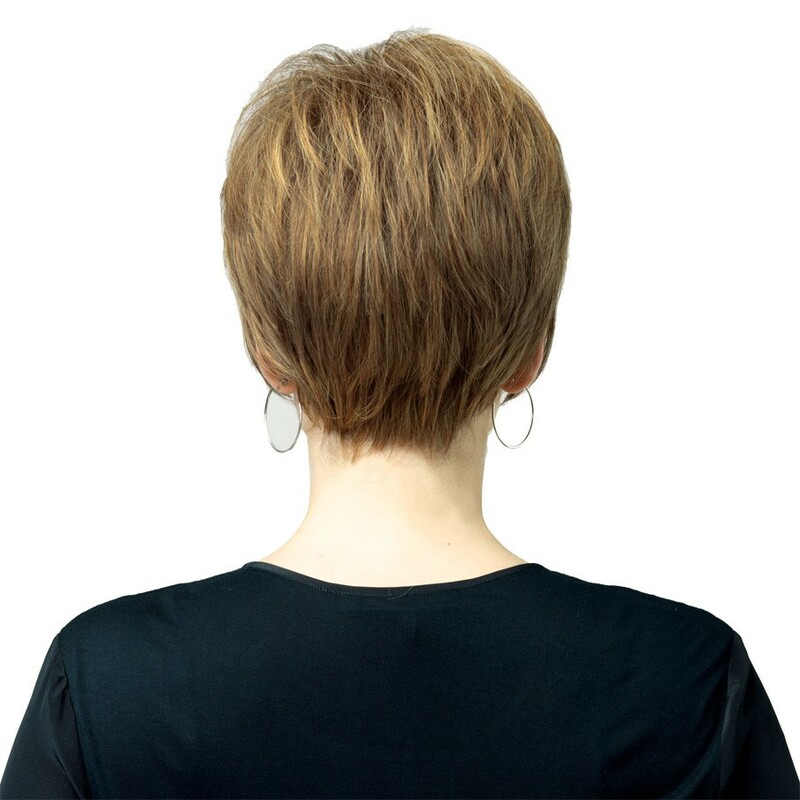 These wigs are ideal for the woman experiencing hair loss or issues related to chronic sensitive scalp.